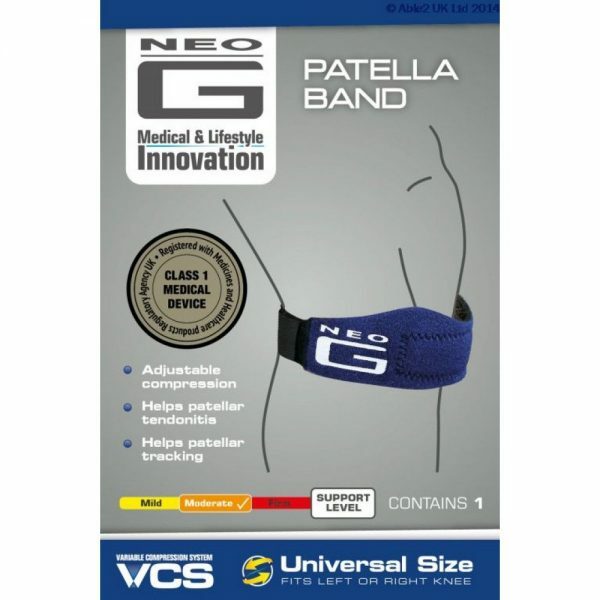 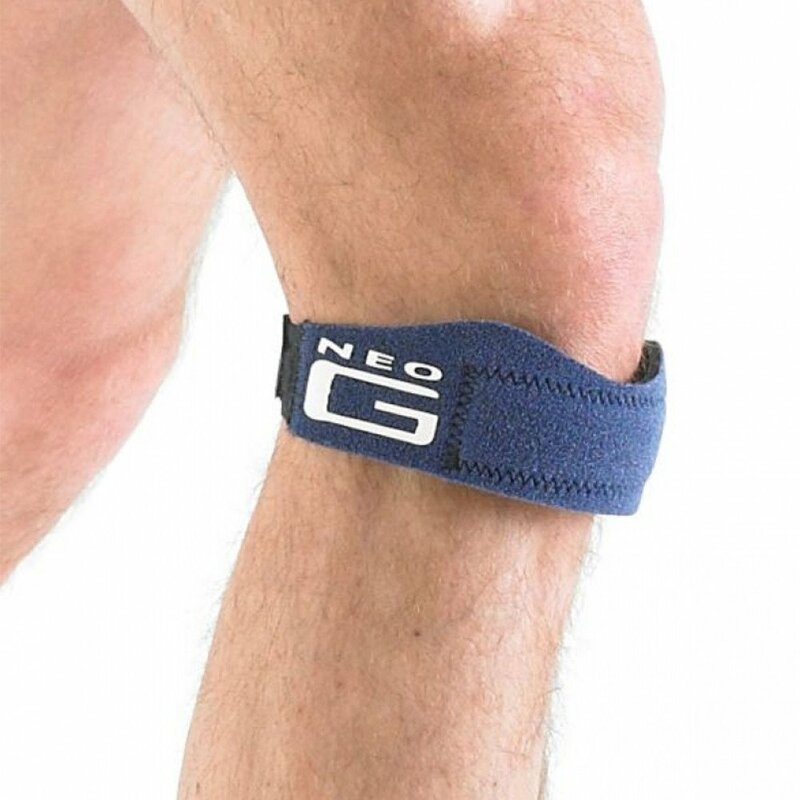 The Neo-G Patella Band features a premium quality silicone insert and is designed to be worn directly below the patella, over the patella tendon. 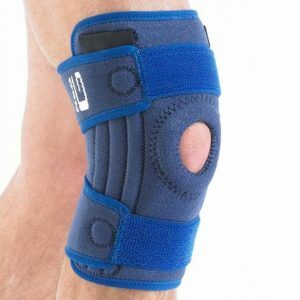 It helps act as a buffer over the point of tendon insertion on the tibia, allowing dissipation of forces going through the patella and tendon. 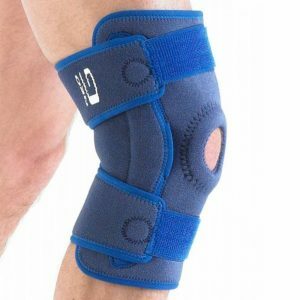 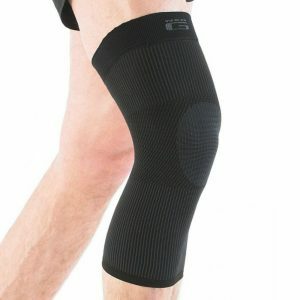 The support can be used to help with pain associated with any patella tendon irritation and inflammation caused by occupational or sports activities. 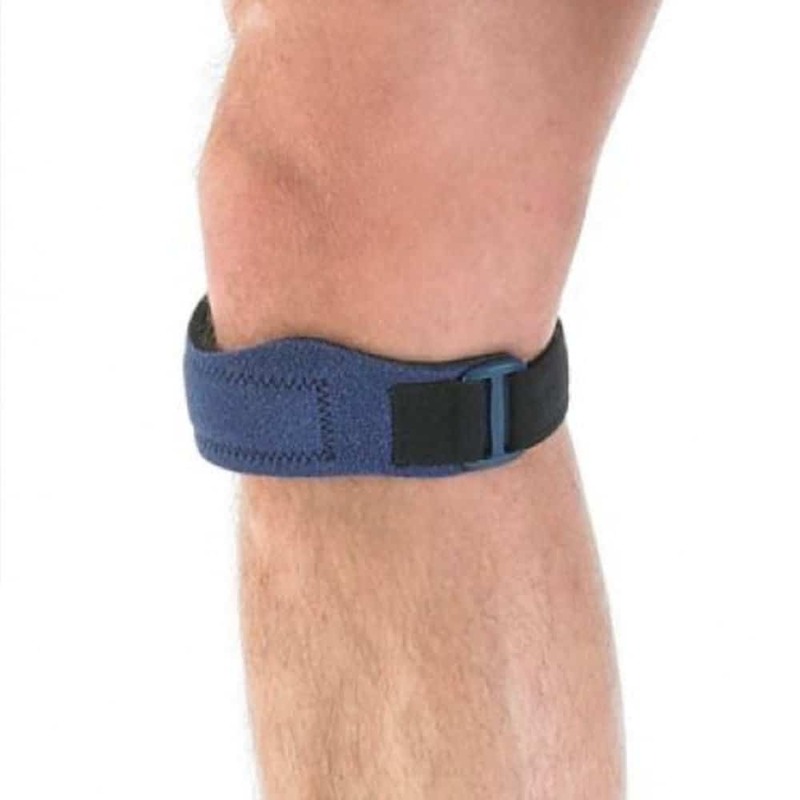 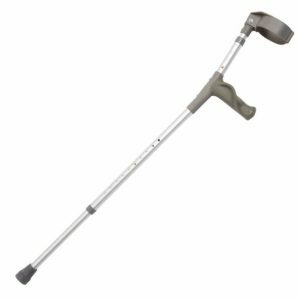 It is designed to help normalise patellar tracking and help reduce unwanted or excessive movement of the patella and the adjustable strap provides a comfort fit.